Hello Beauties! 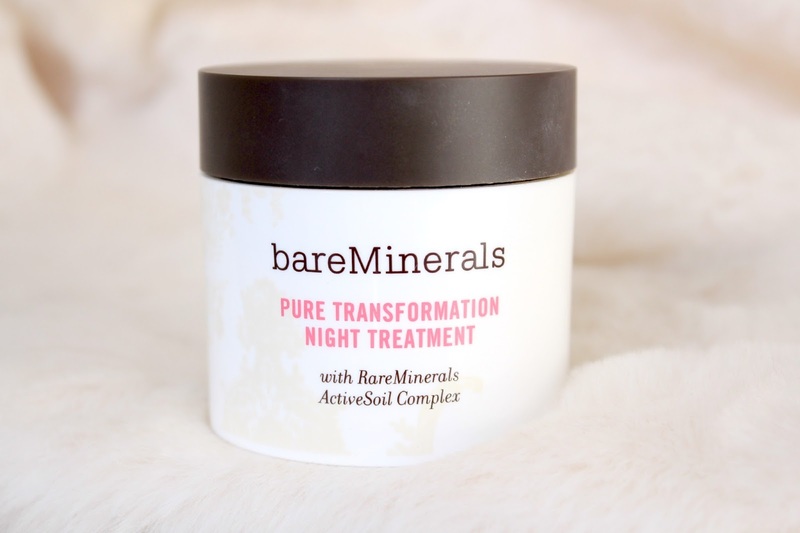 After my recent post on the Cohorted Beauty Box (which you can see: here) a lot of you were asking questions about the Bare Minerals Pure Transformation Night Treatment - and rightly so, it's a bit of an odd one! - so I thought I would do a post on the product to clear it all up. 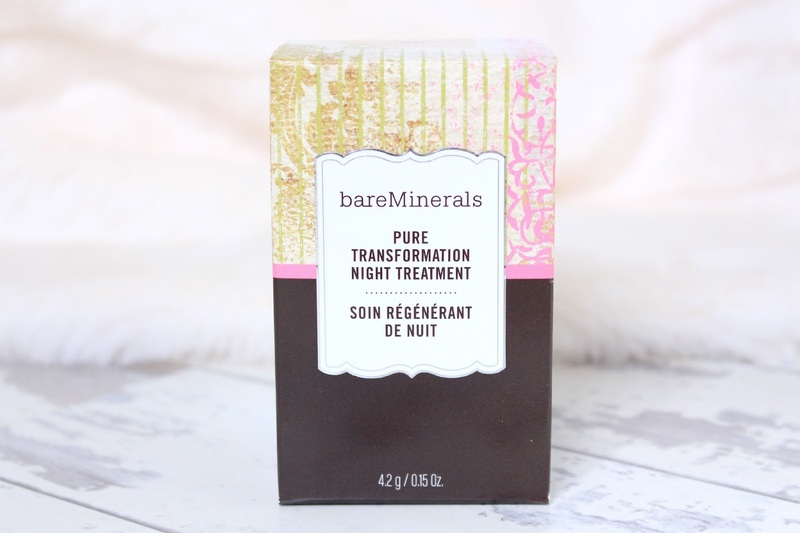 "This concentrated powder formula replenishes skin while you sleep so you'll wake up to the famous bareMinerals luminous glow. It dramatically reduces the appearance of pores, evens skin tone, and improves the skins texture. This treatment instantly diffuses imperfections for a range of complexions. And rest easy, it won't come off on your pillow." Firstly I'll start off with the shade range. I received the shade 'light' in my Cohorted Beauty Box which I expected would work well for me, as I have quite a fair complexion. I applied this all over my skin and let it settle in, then went downstairs to watch a bit of TV before bed, however when I bumped into my Mum on my way down her first reaction was 'what's happened to your face?! It looks like you've got jaundice! '...Thanks, Mum. This foundation is certainly an odd colour, it's very yellow toned and wears kind of like a mask. In fact, it looked so bad on me that it kind of defeated the point of wearing foundation to bed, which I assume is to look better? 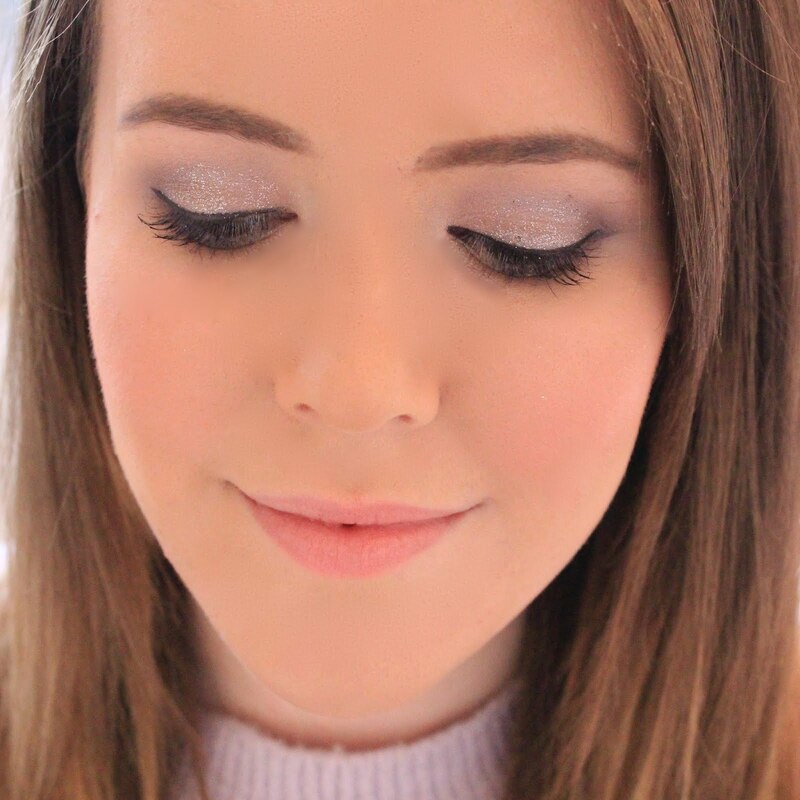 I think without all of your other products applied on top (which I definitely don't recommend!) it will just look awful on anyone. Like I expected, wearing to foundation to bed when you're completely sober is not the nicest of feelings. I felt like I was going to bed without washing my face, and when I woke up I felt and looked dirty. I have fairly oily skin so the foundation had gone a bit cakey and oily on my skin, it had also rubbed off the sides of my face where I'd had my head on my pillow and just generally looked a mess. I definitely didn't wake up with the 'famous bareMinerals glow', more like I'd rolled in wet sand. Also, this stuff dries your skin out like crazy. When I removed it all (yep, you've got to add makeup removal to your morning skincare routine) my skin was so dry, tight and generally uncomfortable and it took my skin a few days to get back to normal. As for the claims of it not coming off on your pillowcase...not true. I had some lovely orange looking streaks on my white pillowcases. They did come off in the wash and luckily didn't stain, but I don't fancy having to wash my pillows everyday just for messy, dry skin. Overall, I hated this product. So much so that I couldn't even test it out for the normal month I give to test a skincare product out - it would have ruined my skin too much. I think there's a reason why nobody sleeps with make up on, and I honestly can't think of a time when I would want to sleep with my makeup on. I enjoy giving my skin a chance to breathe and as for not wanting to take your makeup off in front of a boy (the only reason I can think of for wanting to sleep with your makeup on), I'm pretty sure he'd be more scared of your face when wearing this....jaundice isn't a good look on anyone. I've actually heard good things about this product but like you, I don't understand why a brand/people would think that applying makeup on at night would be a good idea for the skin! What a bummer! I really love the concept - I think it is really cool - but all the reviews I have read are negative. Such a letdown. I don't think I would want to give this a go either, such an odd concept! I just can't see how it could benefit anyone.. I love how we have always been taught to clean our faces before bed - something I am really bad at not doing - and now this? This really intrigues me. Something to add to my beauty shopping list. Thank you for sharing this. 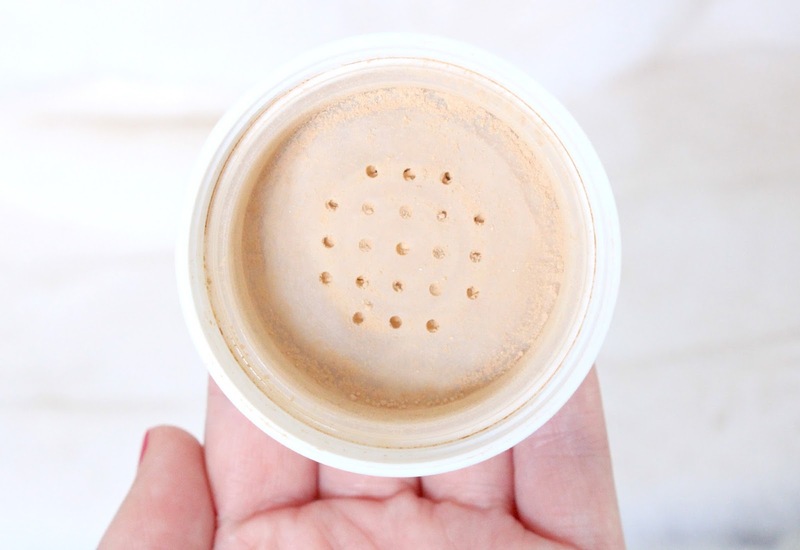 When I first heard of this product, I was intrigued but reading more about it I already felt the itchy scratchy feeling of a thick layer of powder foundation. I don't understand why this 'treatment' needs to be in the form of makeup… I see how it could be thought of as 'innovative' but to me it's just pointless and misleading!